The Daisies to tour Europe with Whitesnake! 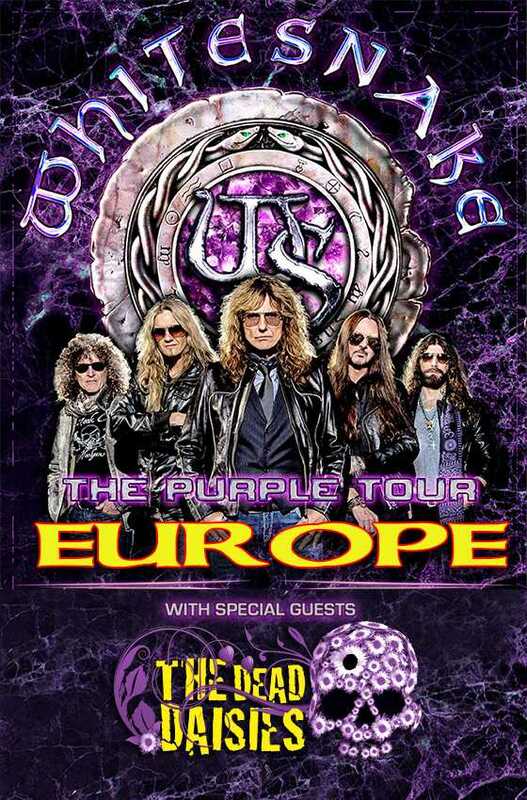 BREAKING NEWS: We are very excited to announce that we will be touring Europe with Whitesnake on The Purple Tour in November & Early December this year! Really looking forward to hitting the road with old friends.